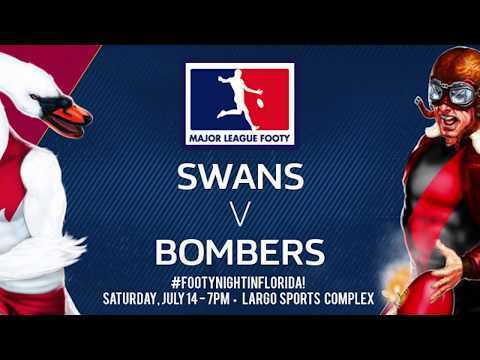 With the Inaugural Major League Footy Florida Winter League season racing to a finish, the St. Petersburg Swans winter side could be ready to soar to the winter Premiership. That is, unless Jason Kofender and his Pasco charges can perform a bit of ‘black magic’ this Saturday, and trim the Swans’ flight to the Final. Needing a good showing – and certainly with eyes on a key ‘W’, the Pasco BlackDog stand at 0-2, but with a negative points margin of just eleven. While they have every opportunity to play spoiler and come out of Round #8 with a victory, a big loss could also send them spiraling to the winter league’s wooden spoon. For the Red & White, a win Saturday would push them into the Top Two, and on track for capturing the minor premiership. That said, a blowout victory could actually see the Bloods clinch an early berth in the February 25 Championship Final. That could be a challenge, however, as Pasco could feature most of their selections from the 2016 Winter Footy Draft, including regular season stalwarts. Dustin Jones and CJ Morton. 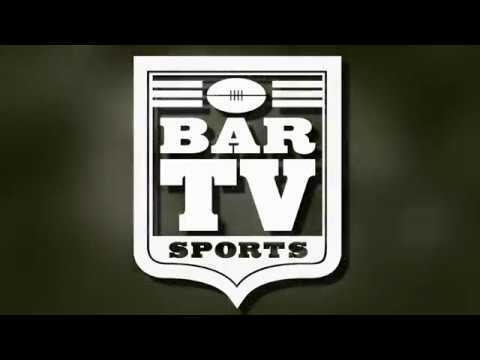 The 2016 Winter Footy Draft saw the six drafting sides of the Major League Footy Florida Winter League competition draft from the Tampa Bay ARFC / St. Petersburg Swans regular season co-ed playing list. And, while the BlackDog feature Jones and Morton, winter squad captain Jake Keglor and the Swans’ winter side also pack a punch, with Keglor joined by most of the full club’s young talent, including Aaron Crittenden, Arthur Beredjick, Jordan Calero and Austen Kugler. Saturday’s Round 8 match will begin immediately following the club’s weekly training session. Training on the Common at Crescent Lake in St. Petersburg begins at 10 AM, and is open to co-ed players of all ages and skill level.